We strive to comply with all countries' rules, regulations and compliance standards. Hence, our agriculture products have been accepted by the most prominent and elite “organic” certifiers and regulatory agencies in the world. 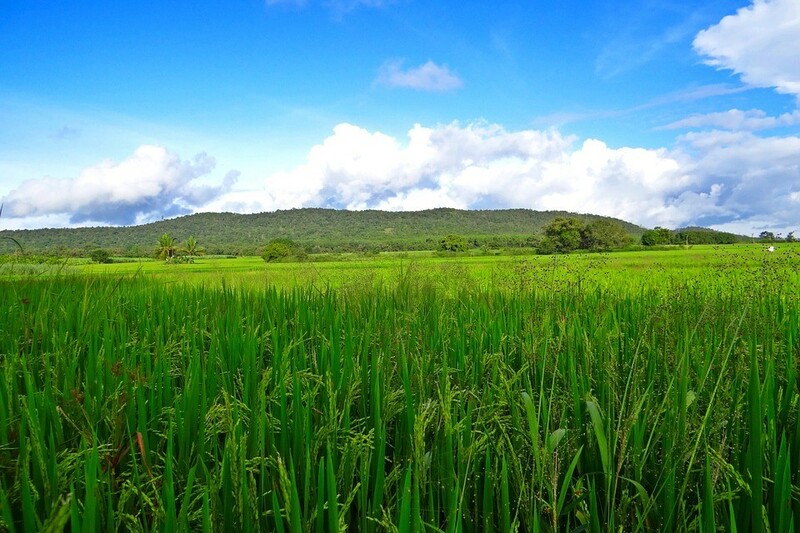 All farmers and growers are encouraged to contact the organization which best meets their needs. We at Biomassters Global love what we do and we also consider our distributors and the key people we work with as our friends and co-partners in jointly assisting one another in building each of our businesses. Herein you will find select businesses that we have a reciprocal working relationship with and we highly recommend them as very reputable in their field of expertise. 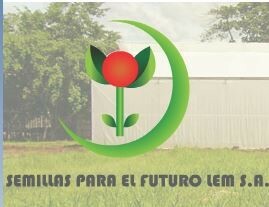 Semillas Para El Futuro LEM S. A.
Semillas Agrícolas de Costa Rica S. A. Water Uses & Irrigation S. A.
Larasan conceptualizes, develops, and manufactures Over The Counter (OTC) pharmaceutical products for analgesics and general health that are excellent, economical, expeditious, efficacious, and enduring while maintaining a humanitarian and charitable focus on our communities globally. Larasan was formed with a global mission of improving the quality of life for people.